The seaside town of Cohasset is an idyllic community located on the South Shore of Massachusetts. 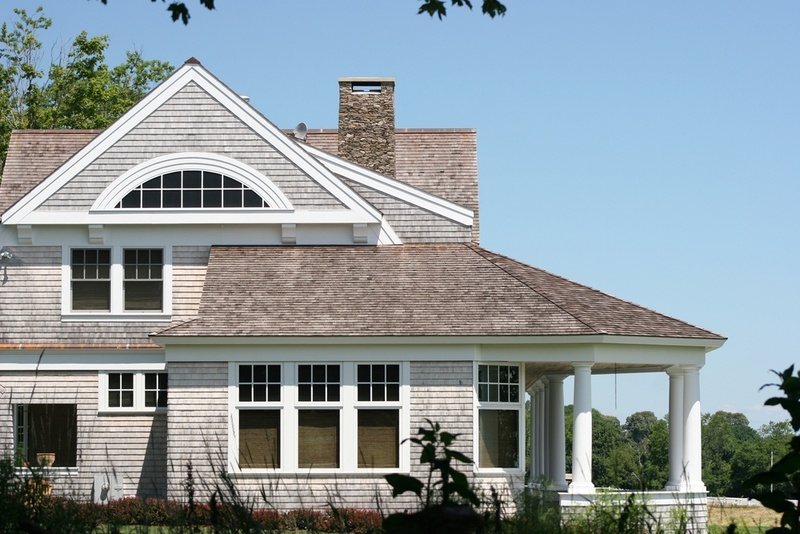 It's a south shore town that Burgess Pest Management has been dedicated to providing top quality residential and commercial pest management services for decades. The Pest Management Professionals (PMP's) at Burgess Pest have designed custom service programs that aggressively, yet safely, control the abundance of pests that plague this area. Here are just a few of the pests that our experienced, highly skilled PMP's control. These insects excavate wood, often causing significant structural damage. Our Pest Management Professionals are trained to inspect, not only for the worker ants themselves but for the conditions that are causing the infestation. Treatment methods vary depending on the severity of the problem, but our PMP's apply a combination of low-impact products to problem areas in order to quickly eliminate the entire colony. Burgess Pest Management offers guaranteed termite colony elimination. Our specialists identify where the activity is located and offer a permanent solution. For Burgess Pest, that solution is the Sentricon Termite Colony Elimination System - the most advanced system in the history of the industry. This groundbreaking program takes advantage of the natural behavioral patterns of termites to quickly eliminate colonies. Guaranteed. A perimeter treatment is aggressively applied by using a liquid, high-pressure sprayer to apply a low-impact residual product. A granular application is also made to create a barrier that these known disease carriers don't like to cross. The treatment is performed with the safety of people and pets our top priority. Concerns about Lyme disease have increased awareness about the importance of tick control while enhancing our commitment to doing all we can to give you peace of mind while enjoying your yard. Our state-of-the-art 250-gallon high-pressure sprayer is used to aggressively apply a low-impact liquid residual product to the surrounding vegetation and breeding grounds where mosquitoes multiply and invade your yard. After the treatment, you get an immediate knock-down of the adult stage mosquitoes flying around, but the residual aspect of the application is what gives you added protection until our next treatment. These parasites have been in existence for thousands of years, but have recently made a strong resurgence in North America. Burgess Pest Management has invested in the most technologically advanced bed bug control methods in the industry. By utilizing Thermal Remediation, we're able to apply heat up to 130 degrees to an area and hold it there for up to six hours, effectively killing every stage of the bed bug life cycle. We often combine a heat treatment with a conventional application, giving you an added layer of control. Burgess Pest also has access to K-9 detection, monitoring devices, and preventative control measures that can keep your property bed bug free.